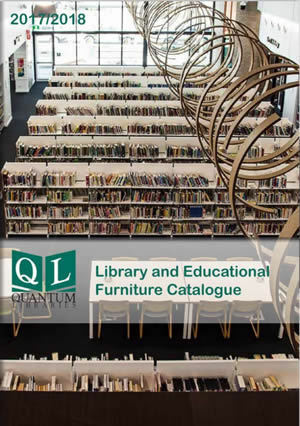 Quantum Libraries handle the complete make-over, expansion and or relocation of libraries Australia wide. 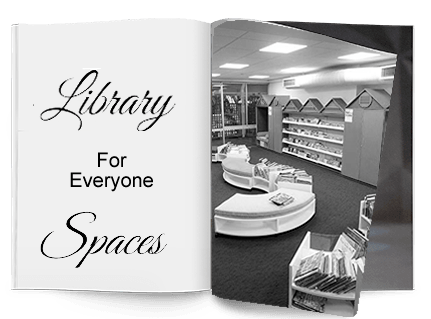 We facilitate entire Library furnishing and fit-out solutions - including new installations and for your next renovation or update. 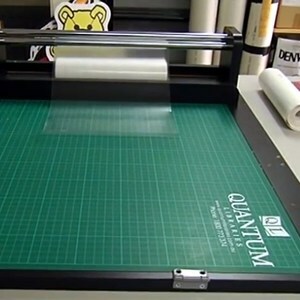 ​You can be confident Quantum can handle the entire process from concept to colour palette through to design, layout, collection security and operational requirements. 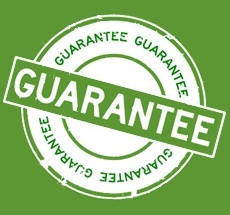 We offer You a complete design, manufacture, relocation, storage and installation package. 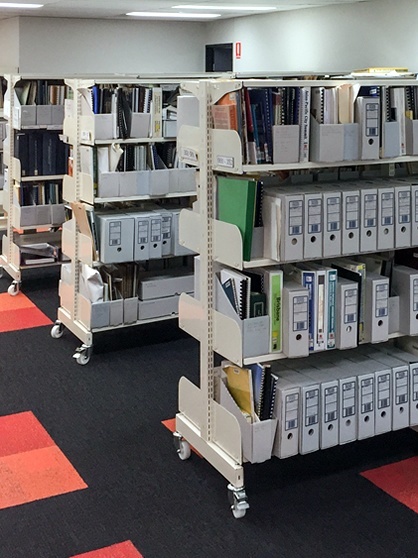 We've got you covered with a Huge Range of Library Support items - thousands of stock items ready to ship. 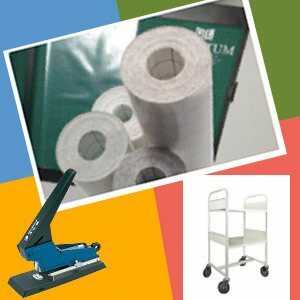 Everything from Book Covering Materials, Genre Signs and Labels to Chairs and Book Trolleys are in stock. 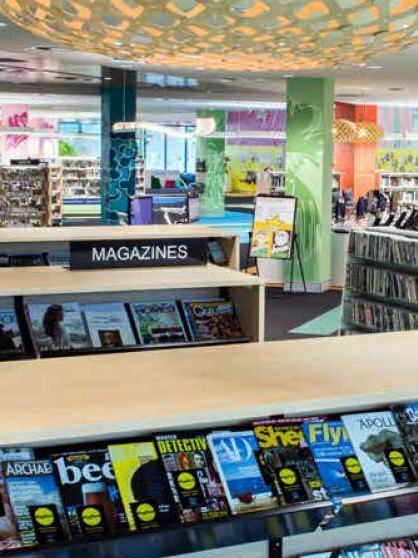 Often a showcase for Cities and Municipalities, Council Libraries not only provide conventional book lending and reading facilities but also reflect the area’s personality, lifestyle and locations through design and adaptability. 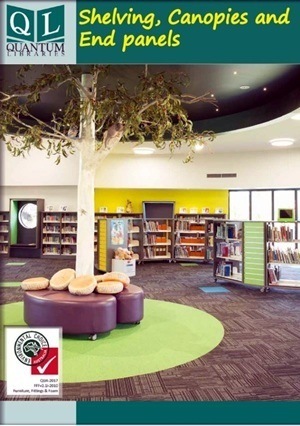 Quantum Libraries work with Architects plus Library and Council management teams to achieve outstanding visual results. 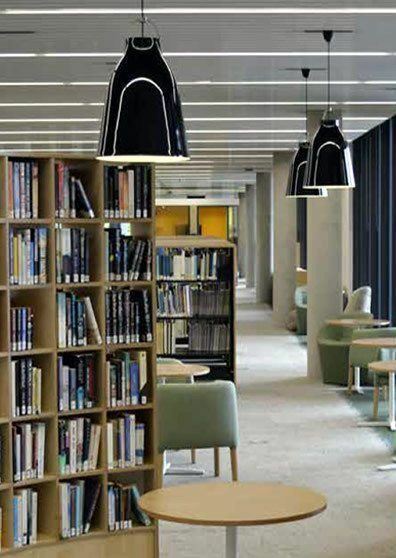 Quantum also offers a practical expertise in Bulk Book Handling, Efficient Check-in and Book Security Systems, which allows libraries to work efficiently and without health and safety issues from excessive book handling. 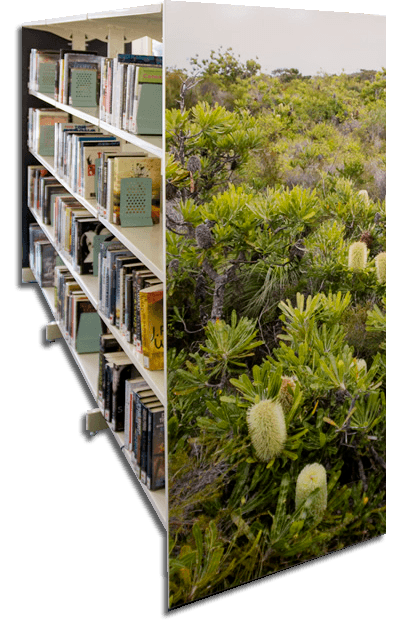 At the pinnacle of academia, the University library is a central depository of learning and information for students and researchers alike. 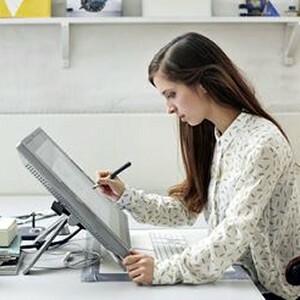 Multi-media inputs and outputs facilitate knowledge acquisition and the design, layout and study support capacity is essential through comfortable and practical study areas. 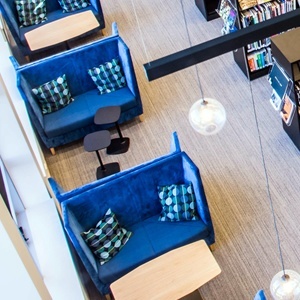 Quantum Libraries work with university management teams and architects to achieve both efficient and secure book and media management while providing work and study spaces and furniture. 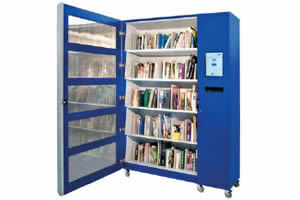 Quantum Libraries recently developed secure LibCabinets to also extend the University Library reach by facilitating selected book and media lending at other campuses, by patrons, using their library or ID Cards. 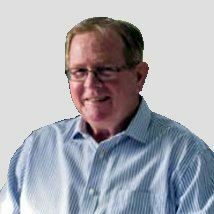 Storage and retrieval of a vast range of information in a wide range of storage media is essential in hospitals and in government departments. 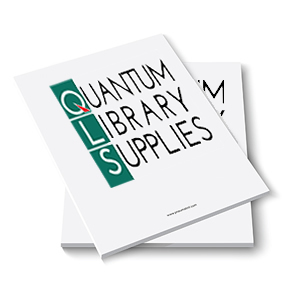 Quantum Libraries provide a wide range of storage, equipment and shelving, as well as security and accessibility/security systems. 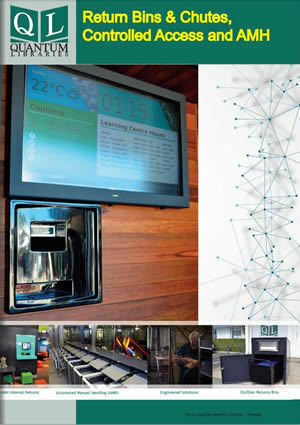 Quantum systems monitor the usage of books and lending items, linked to the patron’s library membership card. Quantum's Custom in-house Joinery and Metal Fabrication Capabilities give you the freedom and flexibility to bring your vision to life. 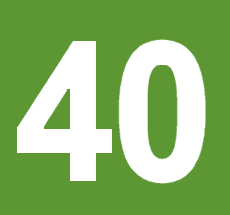 With 40 Years of service to Libraries, Universities and Schools, we know how to get the job done right. "Themed Printed End Panels are an excellent visual product and an extremely cost efficient way to style and define a Catalogue Section." 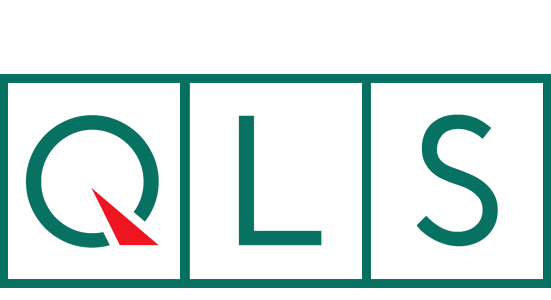 simply Follow Us at Quantum - We're Social!